One of the several benefits patients enjoy at Anacapa Dental Art Institute is the state-of-the-art equipment we use for our dental services. From advanced lasers that allow for superior precision during complicated procedures to several scanning machines that give us a detailed look at your exact jaw and tooth structure, we invest in the very best technology for our patients. TRIOS® Intraoral Scanner: This award-winning intraoral scanner takes a fast, easy and accurate impression of your mouth. A handheld device, TRIOS® is a fantastic alternative to traditional dental impressions. Furthermore, it can even detect the color and shade of your teeth, making it ideal for crowns, bridges, inlays, onlays and veneers. CT Scans: Ideal when simple X-rays aren’t sufficient, CT scans utilize cone beam technology to give us a 3D image of your teeth, soft tissue, nerve pathways and other bone in a single scan. 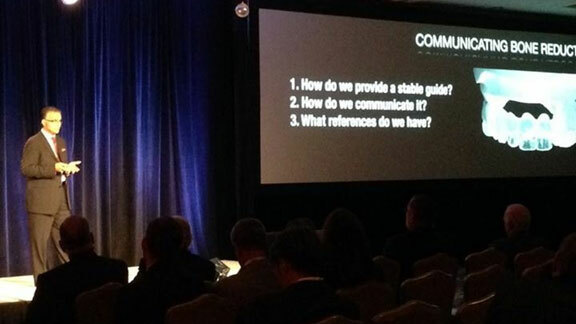 This is practical for a variety of dental solutions. NobelProcera CAD/CAM system: A high-end industrial machine, NobelProcera combines highly accurate scanning with intuitive design. Featuring intuitive software and tools, it boosts our lab productivity and lets us provide perfectly fitting restorations like dental implants to patients every single time. Digital X-Rays: Also known as digital radiographs, our traditional X-Rays give us the ability to quickly identify hidden dental issues such as cavities, bone loss, gum loss and impacted teeth. 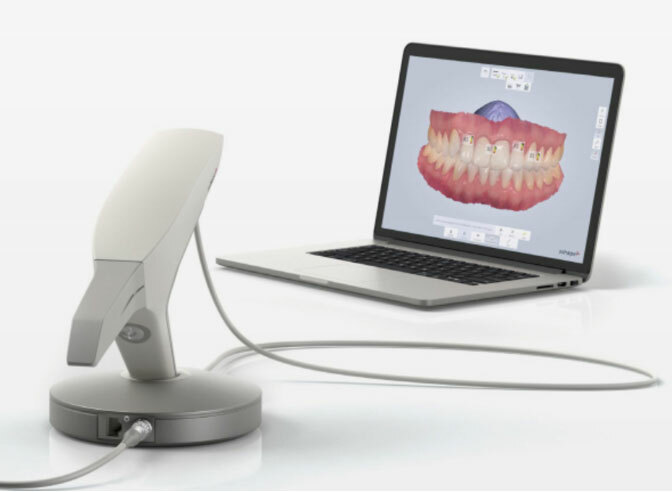 Digital Occlusal Analysis T-Scan: This bite analysis system is one of the differentiators for our practice, as it lets us balance our patients’ bites with precision and accuracy like never before. From identifying premature bite contacts, areas of high force or any misalignments, we can catch and fix any occlusal (bite) issues as early as possible. Zirkonzahn Milling Machine: Both a scanning and a milling system, the Zirkonzahn machine features a user-friendly design and some of the most advanced features in the industry. It gives us the ability to provide high-precision dental prostheses with intelligent planning. 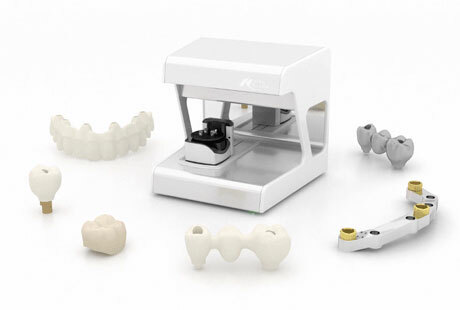 CAD/CAM Milling Machines: Utilizing the same NobelProcera system we use for scanning, our CAD/CAM milling machines, allow us to effortlessly produce dental prosthetics from a variety of materials. Because the scanning and milling features are in the same system, it expedites the entire process. Roland Milling Machine: Used for same-day crowns, this machine lets us keep the entire crown process in one location. This results in a convenient, more affordable procedure. Narrow, intense beams of light, lasers have an extremely practical use in dentistry. They are especially useful for removing, managing and reshaping gum tissue to improve the effectiveness of other dental procedures. Laser dentistry provides a more relaxed experience for our patients, as there is sometimes no need for a drill or anesthesia. Laser dentistry can also reduce bacteria in cavities or gum disease, as well as control bleeding during surgery. For additional precision, we use a Global dental microscope. These state-of-the-art microscopes clearly magnify images that would be difficult to see otherwise, making it easier to create our restorative dentistry solutions and other adjustments as necessary. 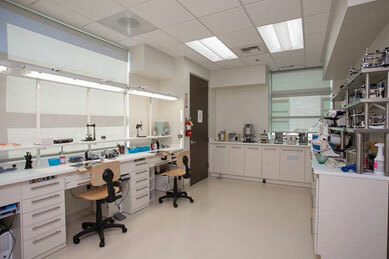 Overall, dental microscopy has valuable uses in both live procedures and in the laboratory. Another device we use for further precision the Wand®, a computer-assisted anesthesia system that lets patients enjoy a more painless and relaxed injection process. We also have a studio on-site where we take headshots and give the patient a digital smile work up so they know where they are headed. As an added benefit, this we give patients studio-quality before and after photos to see the impact our dental procedures have had on their smiles. We have doctors come from all around the world to our state-of-the-art conference facility. They are able to observe live procedures and participate in hands-on learning. 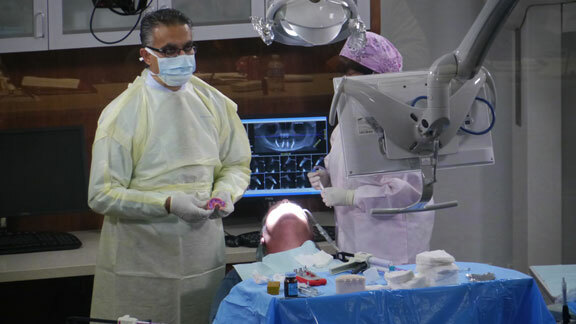 We teach all subjects pertaining to implant and cosmetic dentistry. 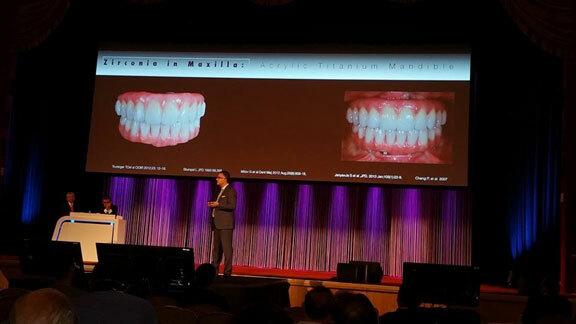 Dr. Jivraj is also a frequent lecturer for Nobel, a worldwide leader in dental implant systems.